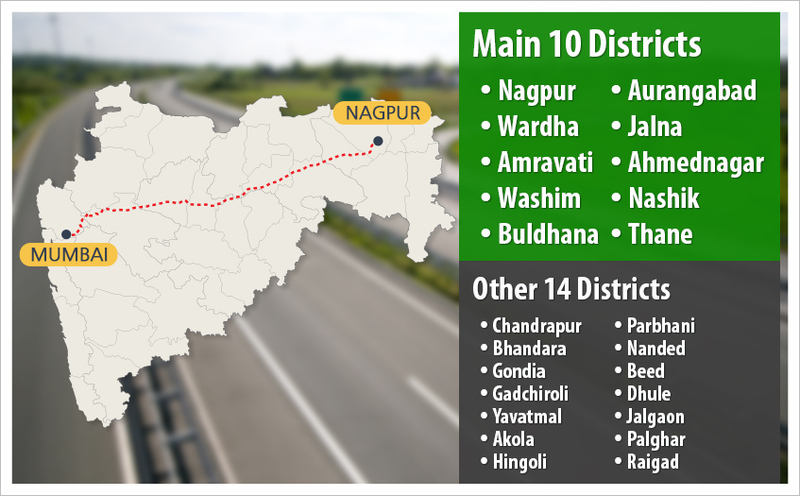 To provide last mile connectivity to the residents and to also boost trade across the state, the Maharashtra government had announced the Maharashtra Samruddhi Mahamarg project, a 701-km super expressway running between Thane and Nagpur. 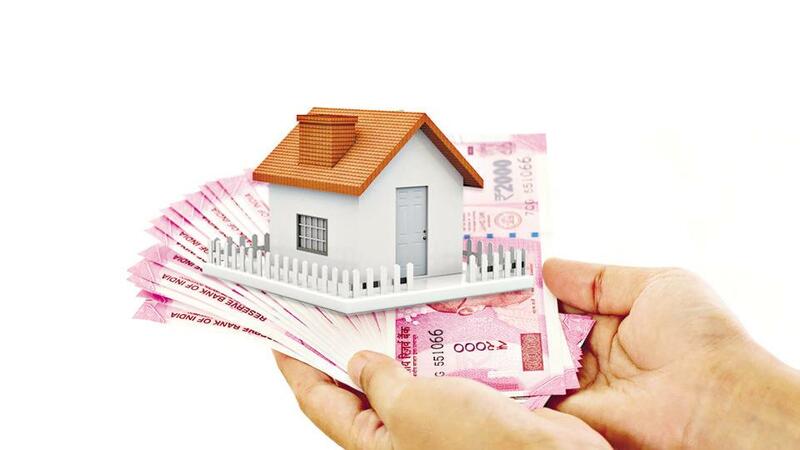 Work on the project, that has been long delayed, is now expected start soon as the Maharashtra Industrial Development Corporation (MIDC) on December 20 handed over funds worth Rs 250 crore to the Maharashtra State Roads Development Corporation (MSRDC) for land acquisition of the project. On January 7, a consortium of banks led by State Bank of India has announced that a loan worth Rs 25,000 crore for the project will be sanctioned in a month. According to a government release, the MIDC has already given an amount of Rs 1,000 crore to the MSRDC and the amount given now will be available as secondary funds to speed up the construction of the project. The ground-breaking ceremony of the project was recently done by Prime Minister Narendra Modi on December 18 during his visit to Mumbai. The Rs 49,247-crore project announced by the Devendra Fadnavis government is being developed by the Maharashtra State Road Development Corporation. With eight lanes, the super expressway has been designed to have vehicles running at a speed of up to 150 kilometre per hour (km/h) on flat terrain and up to 100 km/h on the mountainous terrain. These speeds will help the commuters travel from Mumbai to Aurangabad in four hours and another four hours to reach Nagpur. With the development of this 120-m wide project, the state government will also construct 24 townships along the route. These townships will be well-equipped with healthcare facilities, skill management centres, IT parks and educational institutions. The project is expected to have over 50 flyovers, 24 interchanges, 25 toll plazas, more than five tunnels, over 400 vehicular and 300 pedestrian underpasses at strategic locations giving easy access to cities along the highway. The project is aimed at connecting 10 key districts of the state promoting trade and agriculture in the state. The districts include Nagpur, Wardha, Amravati, Washim, Buldhana, Aurangabad, Jalna, Ahmednagar, Nashik and Thane. This route will help connect Nagpur directly with the country’s largest container port - JNPT. The route will also have over 14 districts of heritage and travel value. These include Chandrapur, Bhandara, Gondia, Gadchiroli, Yavatmal, Akola, Hingoli, Parbhani, Nanded, Beed, Dhule, Jalgaon, Palghar and Raigad. The funds recently released will be used for land acquisition of the project. A total of 20,820 hectare of land will be acquired across the 10 districts. Of this, 8,520 hectare will be used for the highways while remaining 10,800 hectare will be used to build the planned townships. To begin the project, the MSRDC will divide the project into five packages and hire different agencies to prepare the detailed project report for each package. The construction work will be further divided into 16 packages that will be tendered separately.